We’re glad to be known for our friendly hospitality, and that includes offering a comfortable and relaxing atmosphere for you to sip our wines. 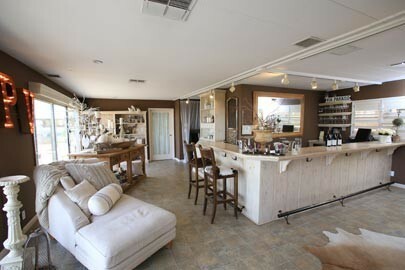 Enjoy tasting at our home estate vineyard in the Santa Lucia Highlands, surrounded by breathtaking views and a charming boutique of unique gifts and home accessories. Since 1973, when Rich Smith started growing wine grapes in Monterey County, everyone in our family has worked in the business at some point. Our passion, obsession with excellence, and love for our craft influenced our decision to produce wine only in small lots at our state-of-the-art winery in the Santa Lucia Highlands. We personally oversee growing, harvesting, processing, fermentation and bottling, which allows us to control quality at every stage of winemaking from roots to bottle. 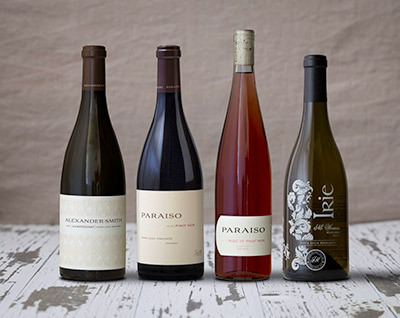 Our three award-winning wine brands are Alexander-Smith, Paraiso and Irie. We know it’s not always possible to visit in person, so we do our best to extend that warm, friendly feeling and signature tasting room hospitality to our wine club members. Our family is lucky enough to enjoy our wines whenever we want, and as a wine club member you can too! 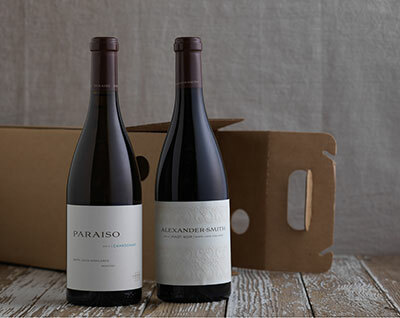 With online purchasing and member discounts, plus three shipments a year with special tasting notes from our winemakers, pairing suggestions, recipes and other benefits, wine club members are like part of the family!